Habitat: These trees are commonly found in temperate forests with rich soil. Uses: The pods (catkins) of the tree can hold much protein, and may be a great source of strength. 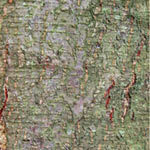 When the bark is chewed and placed upon the area, it can help with insect bites, and skin irritations. Habitat: Blackberries can be found basically anywhere, but are common on plains, and edges of clearings. Uses: The fruit of the bush are a great source of vitamins, and can be a great booster for a wolf. 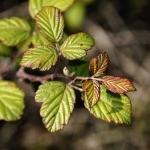 The leaves can also be wrapped around wounds to reduce swelling. 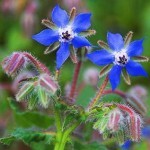 Habitat: Borage is literally everywhere but in places where there is no water in the ground. Uses: Borage is only to be used in moderate amounts, though when soaked in water to make a sort of tea, it can help with flues, colds, heart and kidney problems, cramps/aches/arthritis, diarrhea/bladder issues, and may help stop blood clotting. It is also recommended that nursing mothers eat this, for it helps boost milk production for some. Habitat: Being a thistle, this plant can be found anywhere. 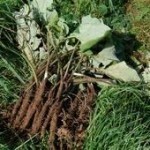 Uses: Burdock can be a great blood purifier, and can be chomped into a goo to be placed over infected bites or wounds. 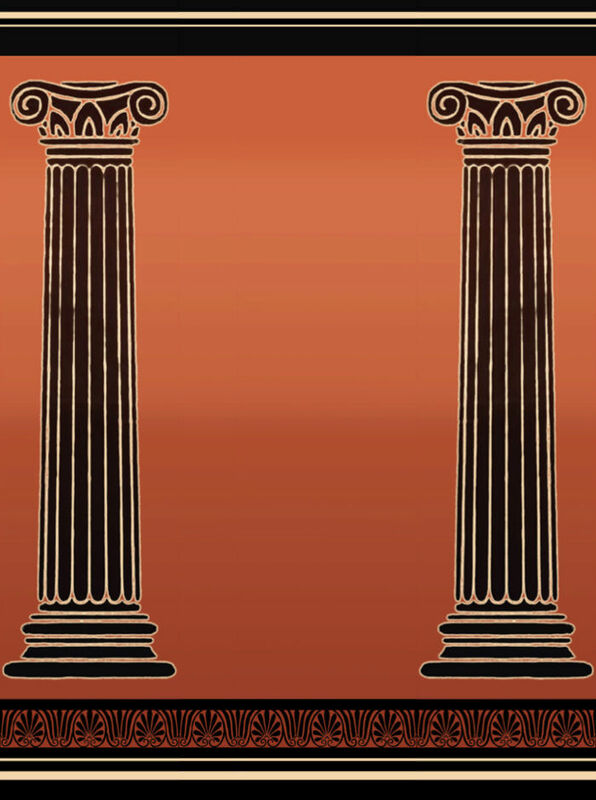 Habitat: Mainly temperate forests in small clusters. Uses: When crushed up a bit, perhaps with a little water to make a pulp, it can help bleeding a bit. Habitat: Basically anywhere where the soil is damp enough for it. Uses: When the burrs are put on the pelt where poltices are, it stops poltices from being rubbed off without hurting the skin. 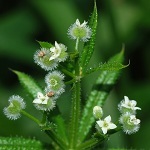 Catchweed can also infused water to be drunken as a sort of tea-type-thing to help swollen glands. 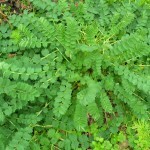 It can also be chewed up or crushed to heal light wounds and burns, and when made into a pulp, it can be used to relieve poisonous bites and stings. The whole plant it used to this. 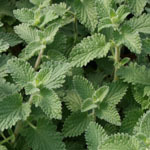 Uses: Catmint is the best remedy for the deadly greencough, which pups and elders usually catch in the season of winter, though it can also be used for whitecough, too, if chewed upon or eaten. 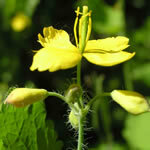 It also can be used as an insect repellent. Uses: When chewed it can help soothe sore tooth aches. 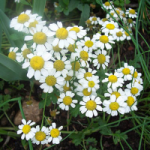 Uses: Chamomile can help a wolf sleep, relax or just calm down. It also can be used as a mild pain killer. Mothers are not recommended to have this. 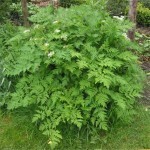 Uses: Chervil is known useful as a digestive aid, and for lowering high blood pressure.